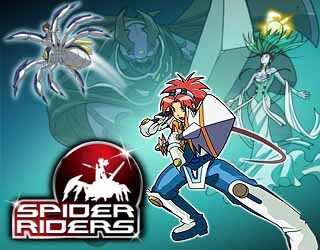 A boy falls into a subterranean world where human warriors join with giant spiders to battle other giant insects. 6. 1- 6        106     28 May 06   Spider Rider's Ball!